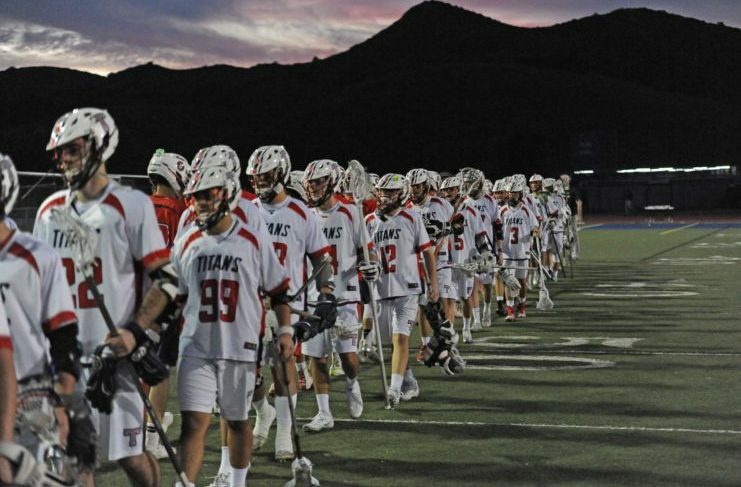 Tesoro High School is seeking coaches for its boys lacrosse varsity and JV team. The Titans’ varsity boys lacrosse team is coming off of a 19-1 season and an appearance in the county semifinals. For those that are interested, contact [email protected] by email to discuss open positions and stipend.